Russian tennis star coasts into second round of China’s Shenzhen Open. 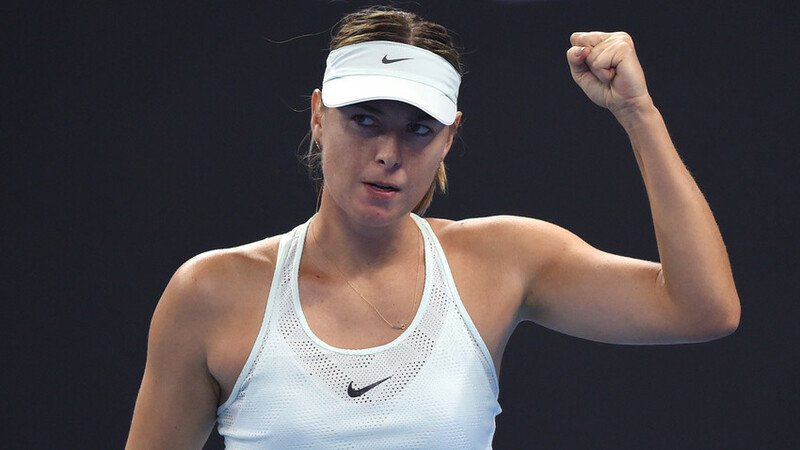 Maria Sharapova welcomed in the 2018 WTA tennis season with a convincing win over Mihaela Buzarnescu of Romania. The Russian sailed past her opponent in straight sets at the Shenzhen Open. "I was surprised to see the whole stadium full for a first round match," she told Rossiyskaya Gazeta. Sharapova, who was suspended from playing for 15 months after testing positive for a banned substance in 2016, will play American Alison Riske in the next round. Here are 5 reasons why Russians love Maria Sharapova.